Upcoming Video Director Accuses Duncan Mighty Of Physical Abuse – Port Harcourt first son is hugging the headlines lately. Yet again, the ‘Fake Love’ crooner has been accused of assaulting someone else. The accusation is coming in from a young upcoming video director based in Port Harcourt. According to the upcoming video director, Duncan Mighty slapped him last Saturday while shooting the music video for ‘Aza’ with Davido. He reports that he was slapped by Duncan after he approached him to get his camera which was seized from his artiste. The man who claims assault took to Instagram to call out the singer. 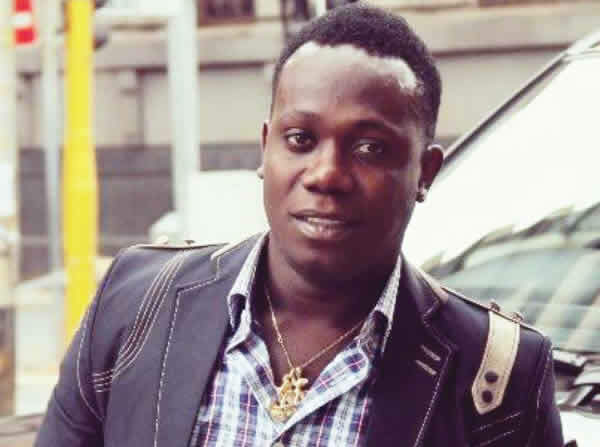 It has not been an exactly easy week for Duncan Mighty has he has suffered bad PR for beating up his wife allegedly.